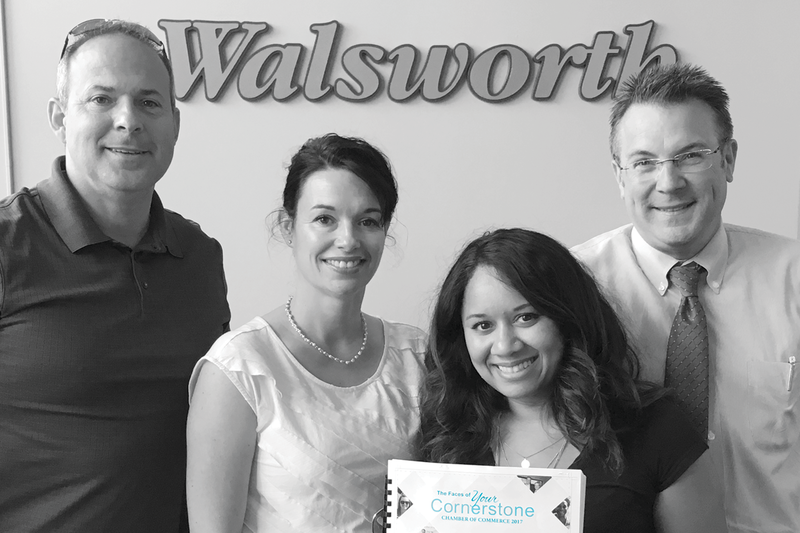 The best part of designing the “The Faces of Your Cornerstone Chamber of Commerce 2017” was working with wonderful people in our community. Thank you for the opportunity. Click here to view the directory.